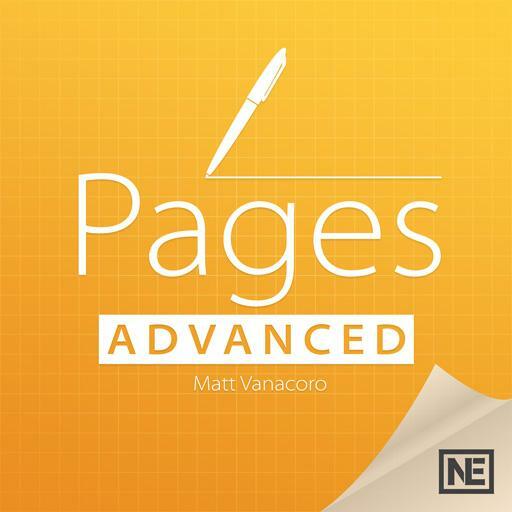 Pages 201 - Pages Advanced. If you want Pages to open a blank document every time you start it up, what should you do? You have to choose what you want each time. What can you use a table of contents for? Why should you use the rulers and guides? To see what size your images are. To align your images and text boxes. To compare how big the images are to the whole document. How do you view the page thumbnails in your multi-page document? You can only view page thumbnails in Preview. Placeholder text can be selected all at once and is highlighted a different color when selected. True or false? How do you get your video to start from a specific place in the clip? Use the “Controls” in the “Movie” box. Fast forward it to the point you want. Trim it in the “Movie” box. Move the actual clip around on the page. How can you change the value of your chart data? In the “Edit” drop down menu. In the “Chart” editing section. By right-clicking the numbers in the chart. You can select multiple objects on a page at the same time. True or false? When creating your own template, how can you get it to appear in the Templates box in Pages? You cannot save it to Pages, you have to recreate it every time. How can you tell if there is a comment on a line in your document? Little yellow boxes in the right margin next to the line. Little yellow boxes directly on the word that has the comment on it. Little yellow boxes in the left margin next to the line. Pages is the only format for documents secured with a password. True or false? If you want to see all of the changes at once, where should you click on the screen? Right on the changes themselves. On the comments and changes box in the upper left corner of the document. The text menu on the right hand side of the screen. In the document in general. What happens when you triple click within your document? It selects the whole paragraph. What can you put a border around? Where should you click if you want to make your master object selectable? There are no borders available to format your image in Pages. True or false? When using an image mask, what can you adjust? Neither the mask or the image. The image and the mask itself. What is the best reason to export your document to ePub format? So you can save it on your desktop. So you can make sure your document looks exactly the same all the time. So you can sell your eBook. So people can view your document across platforms and devices.